After the quake: Haiti's recovery. 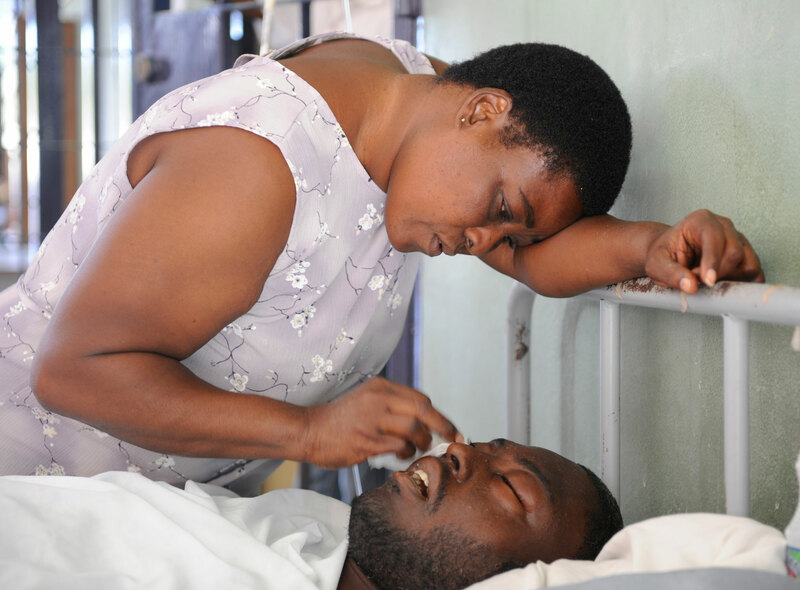 (4 of 12) A woman cares for her son at the local hospital in the Delmas neighborhood. Many of the patients were waiting for days to get medical attention after the earthquake.